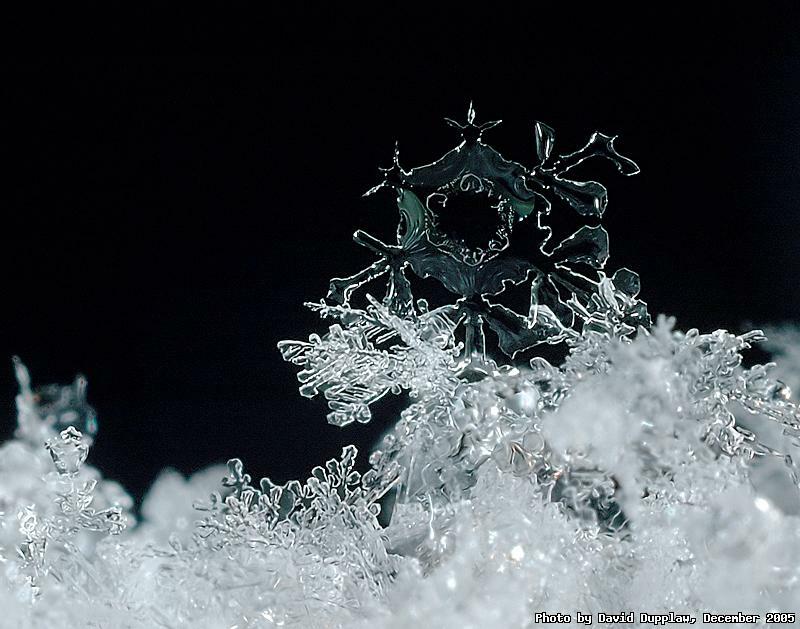 Still winter here, so another snowflake it is! This flake was defiantly standing atop the others, standing its ground as it melted in front of my lens. As it was late and dark, I had to use a torch to focus which was causing the destruction. The photo is lit by macro flash though. I have added a new article to the site describing the basics of histograms and their use in digital photography. They are very useful! You can read it here.